People starts from a study of case that highlights certain human behaviors depending on clothes that individuals are wearing due to historical situations given, and especially the strong desire to stand out against others. 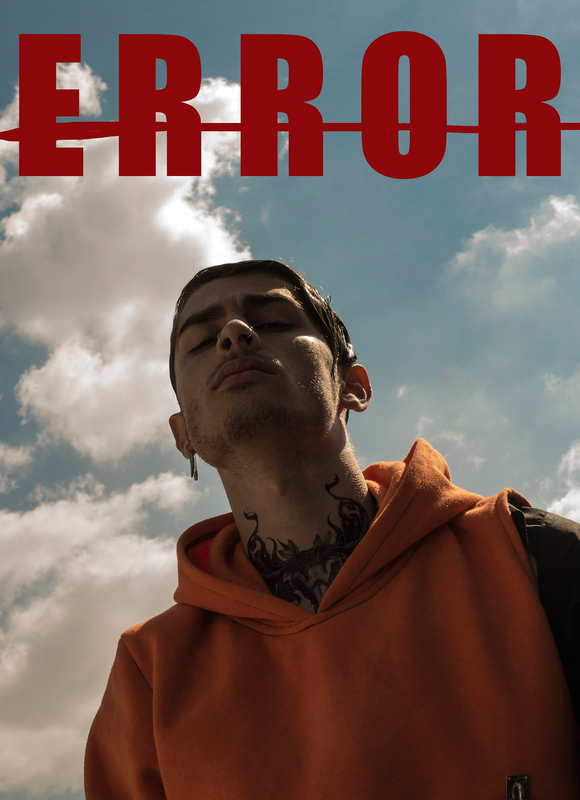 Error Collection is proposing the reinterpretation of western style and through clothes and attitude it is applying this meaning of the “wild west”. Alexander Simedru graduated at National Univerity of Arts in Bucharest , specializing in fashion design. He proposes a new vision of contemporary society and redefining human behaviors using clothes . This long sleeved raincoat with strong messages is the anthem of youthful unrest, counterculture drama and effortless style. Loose fit trousers with two pockets and elastic support for a new sense of the everyday.